Home » Bollywood News » Neha Kakkar is now becoming a sensation on TikTok and here's the proof! Neha Kakkar is undoubtedly one of the popular singers of the recent times and has won millions of hearts through her magical voice through which she has sung numerous songs. Well now the ‘chota packet bada dhamaka’ of the industry is now spreading her magic on TikTok which happens to be an online platform where numerous people young or small are seen showcasing their talent of acting either by lip-syncing or through dance or through other activities. Neha too is an active member on the app and there too she has made a lot of fans. There are numerous people on TikTok who keep on enacting on various Bollywood songs and Neha too isn’t a step away. Talking about her popularity only on TikTok, she has as many as 5.5 million fans on her account with over 30 million hearts. She is quite active there too just like her other social media accounts. She even made a TikTok video with popular DJ Marshmello on her popular song ‘Aankh Maarey’ on which she even performed with choreographer Melvin Louis. Neha was in the limelight for quite some time when she broke up with her boyfriend and Bollywood actor Himansh Kohli in December last year. Later, she broke down during various shows and even her concerts and confessed that she was going through depression. Later, in an interview in which she opened up about her break up, she confessed that she won’t be able to love someone and would stay single and focus on her parents and her career. Coming back to her videos, which one’s your favourite? Check out some more on the official TikTok app. Till then, stay tuned to us for all the updates! 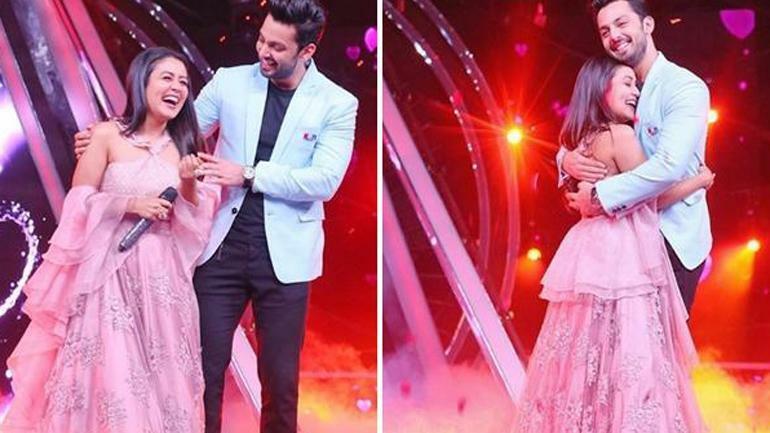 ALSO READ: Roadies Real Heroes: Ranvijay Singha blasts out at a female contestant for using her ‘chest number’ to do this shocking thing to Nikhil Chinapa!